Thank You for Visiting Our Online Community! 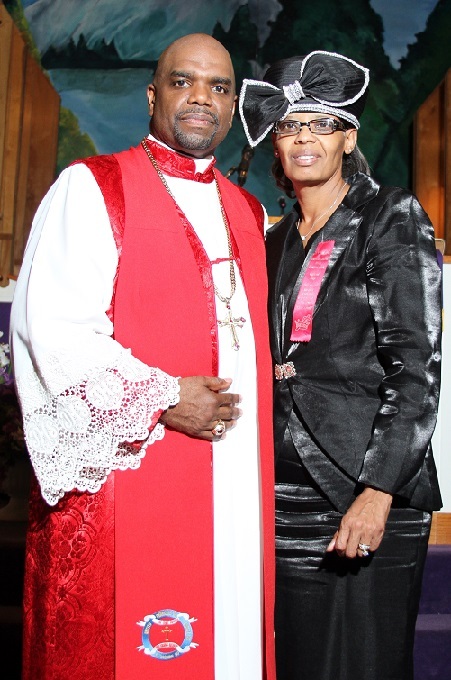 Presiding Bishop Aaron B. Lackey, Sr. and First Lady Lakita C. Lackey would like to thank you for visiting the Temple of Prayer Family Worship Cathedral's Online Community. The Temple of Prayer is a vibrant church that believes in Exemplifying Holiness, With a Standard of Excellence! As the International Headquarters for the United Churches of God in Christ, Inc., we are committed to Saving the Lost, Healing the Sick, Equipping the Body of Christ and Global Evangelism! 161 Senoia Road, Fairburn, GA 30213 Phone: 770-969-5126. 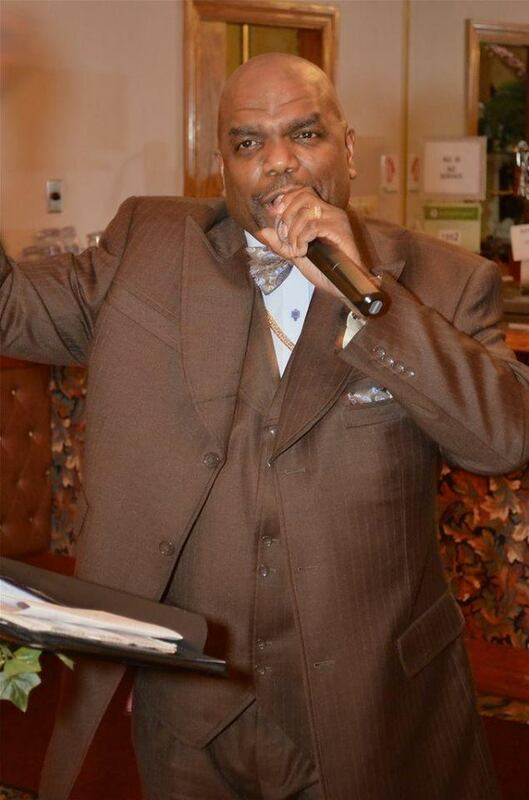 Bishop Aaron B. Lackey, Sr. is the Chief Apostle & Presiding Bishop of the United Churches of God in Christ, Inc. He also serves as Senior Pastor and ministers WEEKLY at Temple of Prayer Family Worship Cathedral, 161 Senoia Road, Fairburn, GA 30213. [Conley, GA] Lady Lakita C. Lackey will minister at Hands of Faith Deliverance Center on Sunday, June 10th at 2:00pm. Venue address: 4068 Bouldercrest Way, Conley, GA 30288. Host: Bishop Corey Johnson. [Chicago, IL] Presiding Bishop Aaron B. Lackey will minister at the Emanuel Bible Center UCOGIC on Sunday, June 10th at 11:00am. Venue address: 6850 S. Green Street, Chicago, Illinois 60621. Host: Bishop Chester L. McLaurin. [East Point, GA] Presiding Bishop Aaron B. Lackey will minister at the Saint Stephen Missionary Baptist Church on Friday, June 15th at 7:00pm. Venue address: 2670 Hogan Road, East Point, GA 30344. Host: Rev. Earl Calloway. [Atlanta, GA] Presiding Bishop Aaron B. Lackey will minister at the Westin Atlanta Airport Hotel on Friday, July 20th at 7:00pm for the “The 38th International Holy Convocation of the United Churches of God In Christ." Venue address: 4736 Best Road, Atlanta, GA 30337. Host: Presiding Bishop Aaron B. Lackey. [Raleigh, NC] Presiding Bishop Aaron B. Lackey will minister at the Word Center Church on Sunday, August 12th at 10:00am. Venue address: 500 S New Hope Road, Suite 104, Raleigh, North Carolina 27610. Host: Pastor Sonya Spence. [Morrow, GA] Presiding Bishop Aaron B. Lackey will minister at Faith Memorial UCOGIC on Thursday, August 16th at 7:00pm for the “Faith Memorial UCOGIC District Meeting" Venue address: 1676 Old Rex Morrow Rd, Morrow, GA 30260. Host: Bishop Ray Neal.